Lawro really, really doesn’t like West Ham. 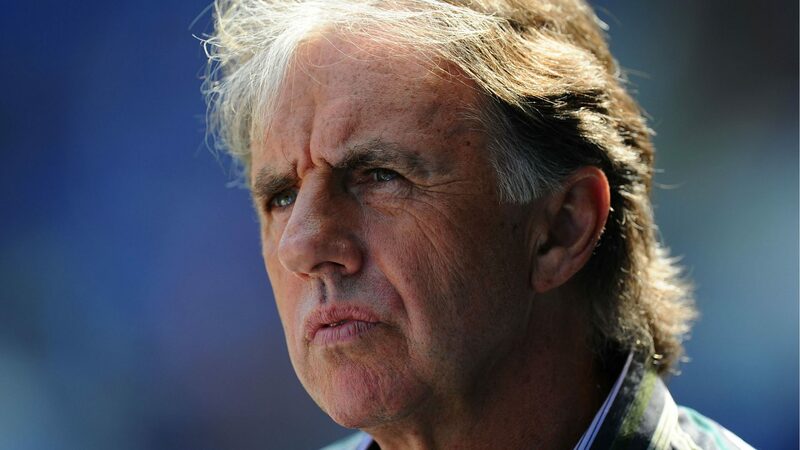 Football pundits are often accused of knowing nothing about the beautiful game – but the latest offering of compiled wisdom from Mark Lawrenson really takes the biscuit. The BBC Match Of The Day regular predicts Premier League results weekly, and someone has calculated the final league table for 2015/16 based on all Lawro’s forecasts. The final results are pretty risible. Over’s his 38-game season fourth-placed Manchester City come top, tenth-place Chelsea are runners up and eventual champions Leicester City made it to the heady heights of twelfth. Lawro’s old club Liverpool snuck into a Champions League spot in fourth while Manchester United were in eighth spot. Relegated Newcastle and Norwich City both sat comfortably in the mid-table safety zone. Most incredible of all is the fate of West Ham. Lawrenson clearly has it in for the Hammers – he had them ranked seventeenth, a full ten places below where they actually finished up. In fairness, Lawrenson has owned up to his significant gaffe, telling the BBC: “Along with Leicester, they are the team I have been most wrong about in terms of their league position compared with where they would be based on my predicted results.